He was born in Baki city on the 2nd of March, 1960. He finished school # 32 in Nizami district of Baki city with excellent marks in 1977. Mazahir entered the History faculty of Baku State University in 1978. 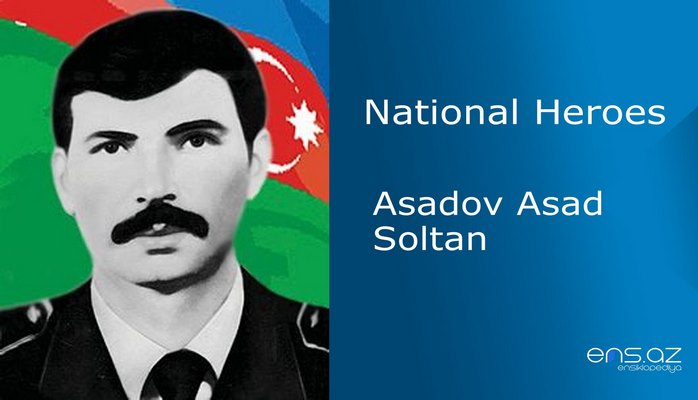 After he graduated from the university, he was appointed as a Pioneer Head Team Leader at school # 171 in Khatai district in1983. He resigned from this position after working there for a short while. 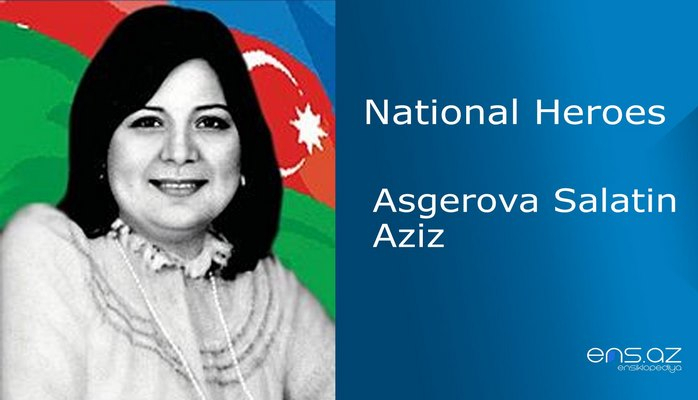 He continued his career at Azerbaijani Civil Engineering Institute as a head laboratory assistant in 1986. And since 1991 he began working as Public relations officer at the State Press Committee. 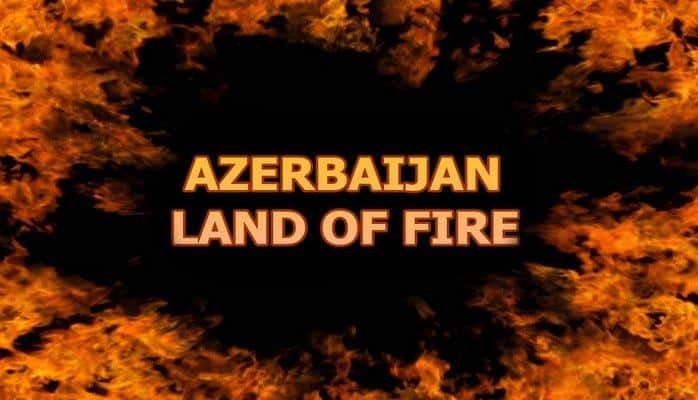 During these hard times for the country, the Garabagh problem and bloody battles for our lands were already reaching the bordering villages between Azerbaijan and Armenia. The battles that were covering 28 villages of Gadabay region became a danger for the bordering Shinikh province that was very close to Krasnoselk and Berd regions of Armenia. Shinikh region was always under danger and subversion by armenians. The patriot son of the country Mazahir was voluntarily enlisted in the National Army on the 23rd of March, 1992. He became a platoon commander in Duzrasullu village of Shinikh region where he originally was from. And he later became an assistant of a company commander. Mazahir in one moment changed his peaceful life in the city to the burning hell in the middle of bloody battles. But it did not scare him at all for he was fighting for the right cause – defense of the Motherland. Mutudara village had strategic importance because it was situated on the way to Krasnoselsk. The Armenian gangsters, who knew that fact well, were always attacking the village. Mazahir was diligently and with discipline fulfilling the operations and tasks about strengthening the village’s defense assigned by Colonel Jahangir Rustamov. Bashkend village that was later called Artvashen (Eagle nest) by Zori Balayan, was a great threat not only for Gadabay but also for another bordering regions. There were located huge Armenians military units. The strategic target was to destroy the enemy’s nest. Mazahir’s Unit was preparing an attack plan. But the cunning enemy was watching and would not lose their cautiousness. 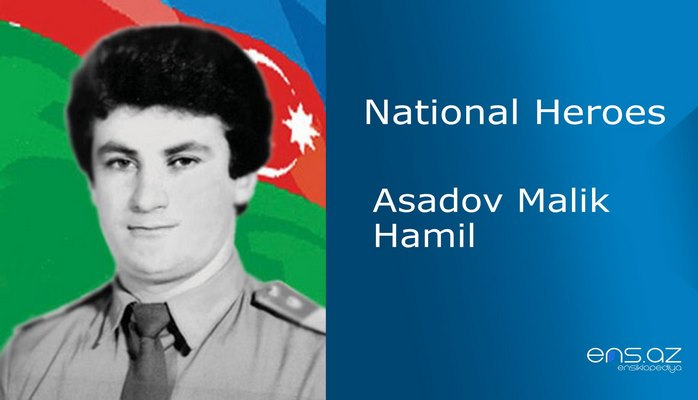 Armenian bandits suddenly attacked Mutudara village with huge military equipment and a lot of manpower on the 6th of August, 1992. And the bloody battle began. Mazahir stood in defense of the village together with his brave soldiers and they were helping to evacuate the civilians as well. Mazahir fought bravely till his last breath and he was expecting additional manpower to help in the defense. But the help would not come and when the last hope was lost, he exploded himself with the last grenade he had in order not to become captive of the enemy. 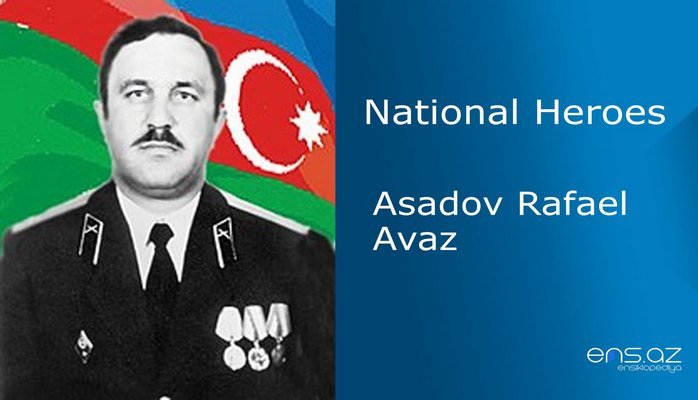 Mazair’s tragic death caused a lot of stir and Colonel Jahangir Rustamov attacked Bashkand and Mutudara villages on the 8th of August and cleaned both villages from the enemy gangsters. But unfortunately Mazahir could not see and feel the victory. He was married and survived by a daughter called Tahmina. 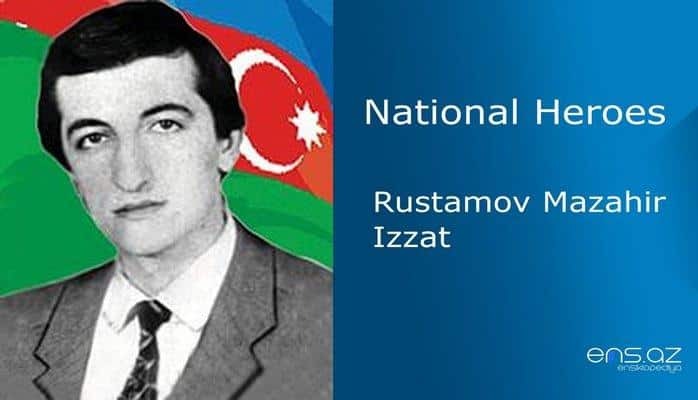 Rustamov Mazahir Izzat was posthumously awarded the title of the “National Hero of Azerbaijan” by the decree # 457 of the president of Azerbaijani republic on the 5th of February, 1993. The school # 32 where he once studied is named after the hero and there is also a street in Baki city after him. There a memorial plaque on the building where he used to live and a monument made of bronze in Gadabay region.